You don’t have to live near the beach to have a beach day! Whether you do it indoors or outdoors, beach day can still be fun and help you feel like you’re relaxing oceanside. 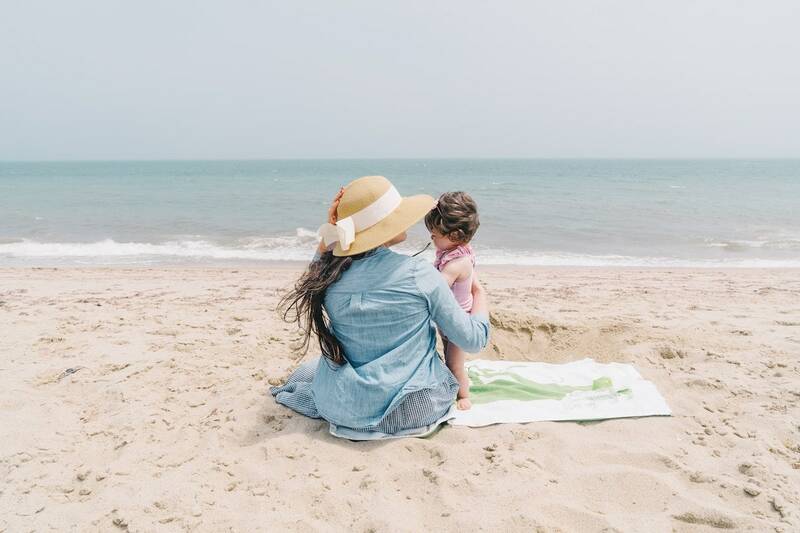 Outdoor beach day: Spread out a beach blanket, put up your umbrella, fill that mini baby pool with water, and have some outdoor fun just like you would at the beach. If you’re feeling adventurous, you can grab a few bags of play sand at your local big box hardware store, dump it on a tarp, add a bit of water, and make some sand castles! Indoor beach day: Even though it’s “spring break” Mother Nature hasn’t seemed to get the message to crank up the warmer weather in some places. In this case, you may have to improvise. Spread out a blanket and read some beach-themed books, or even “swim” in your bathtub! If you have that plastic baby pool, you can add things like plastic balls or even torn up tissue paper for fun. This brown sugar sand is a fun sensory activity to add to your agenda as well. What is a beach day without a couple of tropical drinks for mom? Try this tropical drink called a Lava Flow that will definitely have you feeling the beach vibes. You can even make a non-alcoholic batch for the kids! Mix all ingredients in a blender with ice. Garnish with a pineapple or don’t, because who has time for that. Having all the kids at home with you all week is exhausting. But nothing says moms can’t have fun, too. The thing is, you actually have to be functional the next day. So before you drink that whole pitcher of tropical drinks, take a Purple Tree. 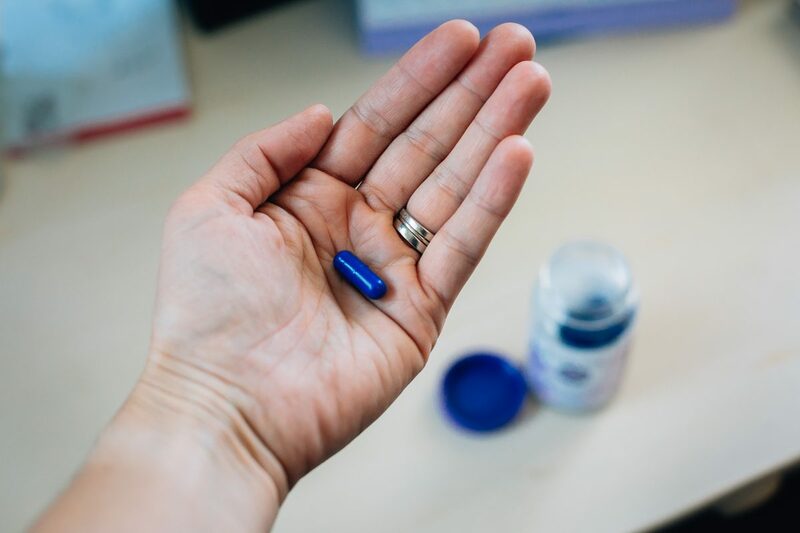 This hangover prevention pill doubles as a multi-vitamin for active people by speeding up the alcohol metabolism process and replenishing key vitamins that are lost when you drink alcohol. It also helps to promote liver health and functionality as well as having anti-inflammatory properties to decrease bloating and inflammation. Today is a day meant to explore your city! 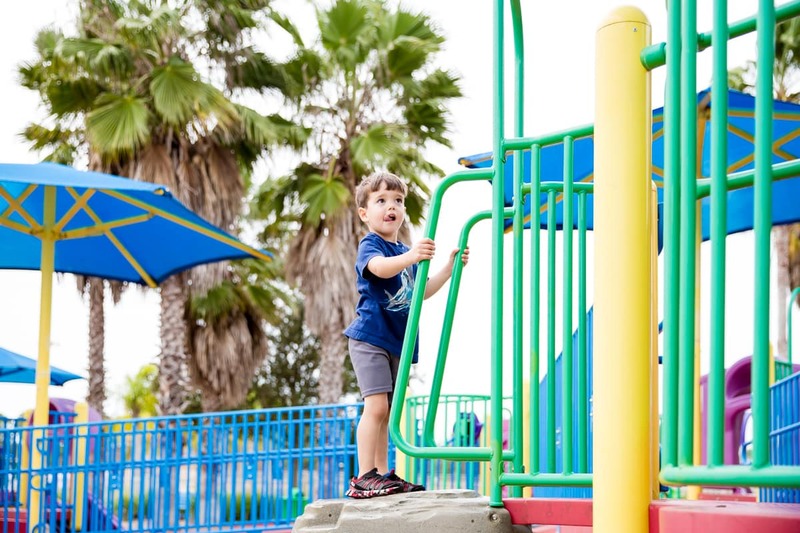 Use the Playground Buddy app to help you find a playground (or several) that you have never been to before. Pack a picnic lunch and enjoy the day exploring playgrounds and parks around your city. Muddle together the mint leaves, sugar, and lime. Pour in the guava and rum, mixing together. Add the seltzer water and garnish. Take your Purple Tree vitamin before you start sipping. It is a completely natural antioxidant hangover prevention pill, so you don’t have to worry about taking it every day. It’s the middle of the week, which means it’s a perfect day to sit back and have a relaxing day at home. Plan out some fun arts and crafts that you wouldn’t normally do like painting, glitter, and paper mâché to make it a day filled with creativity and fun. Clean up will be a chore today, so prepare yourself by making a beautiful and delicious sangria to enjoy in between scrubbing floors, hands, tables, and bodies. Add all the ingredients into a large canister. Refrigerate while you are art-ing and crafting and enjoy while you are cleaning and scrubbing. Don’t forget about your Purple Tree vitamin. Tropical fruit tends to be very inflammatory, but with Purple Tree’s anti-inflammatory ingredients like White Willow Bark extract help to decrease inflammation which in turn decreases things like nausea and headaches when you’ve had too much. 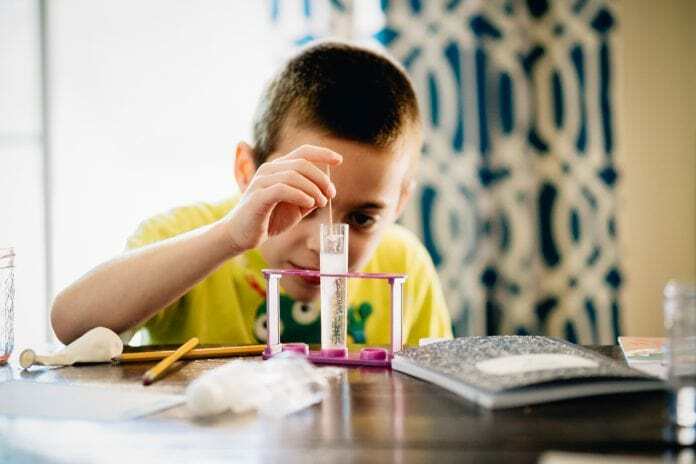 Today is a day for learning! 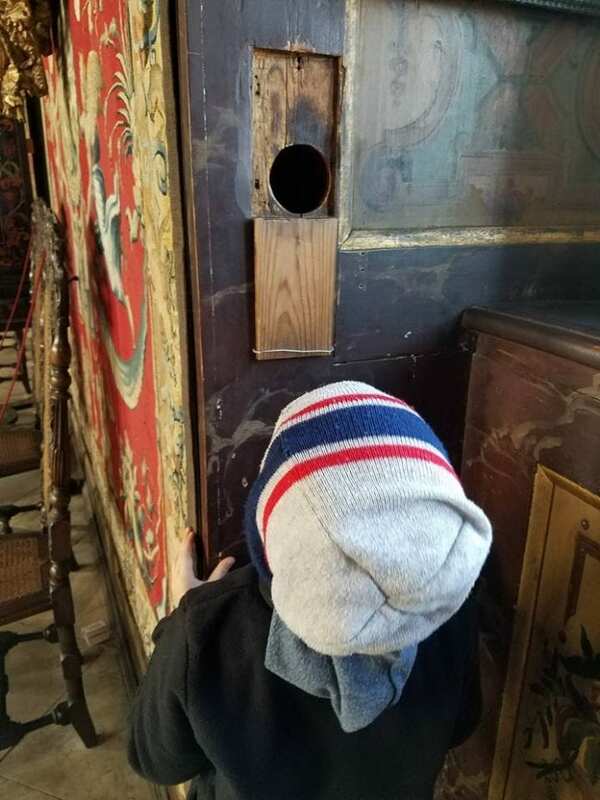 Many museums offer discounts during spring break weeks, so check around town or use the Museum Finder app to find a museum that you and the kids will all love. You’ve spent the day learning, so why not spend the evening with a sophisticated drink in hand? This whisky blend drink is pretty and classy, just like you. Mix all the ingredients together, shake with ice, and pour over a glass of ice and garnish with a grapefruit. Be smart and take your Purple Tree before you lay one of these classy drinks down. 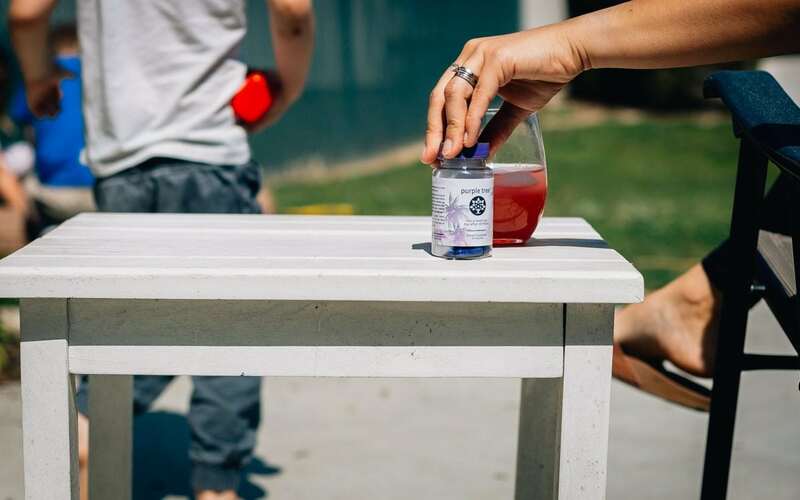 Alcohol depletes your B-vitamins, but taking a Purple Tree will help you replenish those all important vitamins so your hangovers are less and your body can bounce back to its normal function. This might be one of everyone’s favorite days. Pick a couple of movies and settle in for a few hours of laziness. 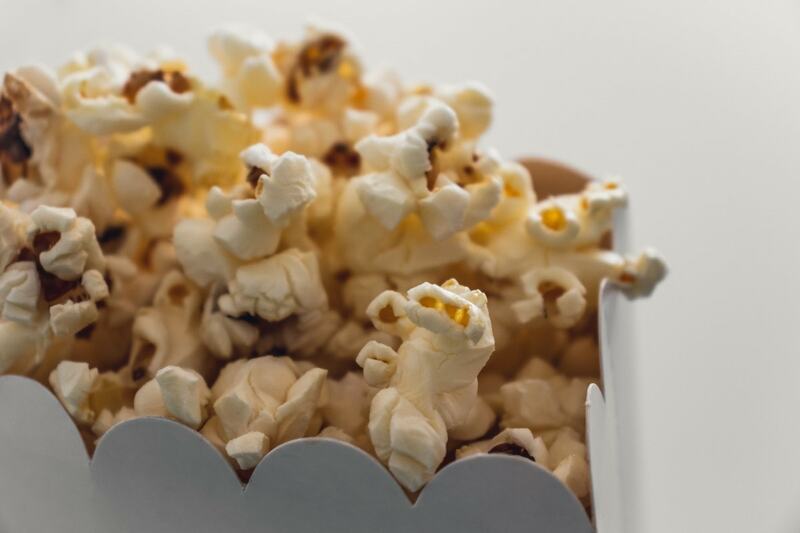 Make the day extra fun with some snacks like popcorn, your favorite box of movie candy, and maybe a plate of fruit and veggies for everyone to pick at throughout the day. You did it, mom. You made it through spring break. Today is a day to let your body relax, and you can help by giving it a break from imbibing. This detox juice will help get rid of all those toxins from the drinks all week as well as the snacks you no doubt indulged in during your excursions. Place all items into a blender. Blend on high speed until smooth. Purple Tree doesn’t have to only be taken before you drink. It can be taken after any alcohol consumption to help replenish the vitamins and minerals lost. It is also a great addition to your detox after your super fun Spring Break to get you back on track. 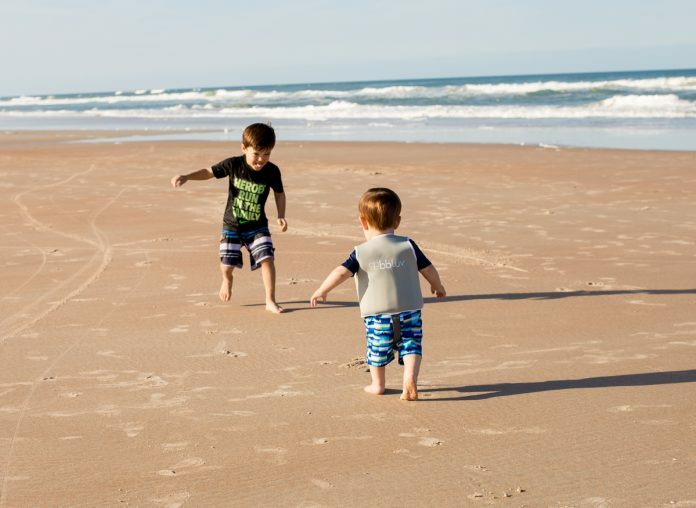 Spring break can go one of two ways: tons of fun with the family or completely exhausting. But one thing remains the same – you have to take care of yourself before you can take care of all those little ones at your feet, and sometimes that means enjoying a cocktail at the end of the day to celebrate a job well-done. 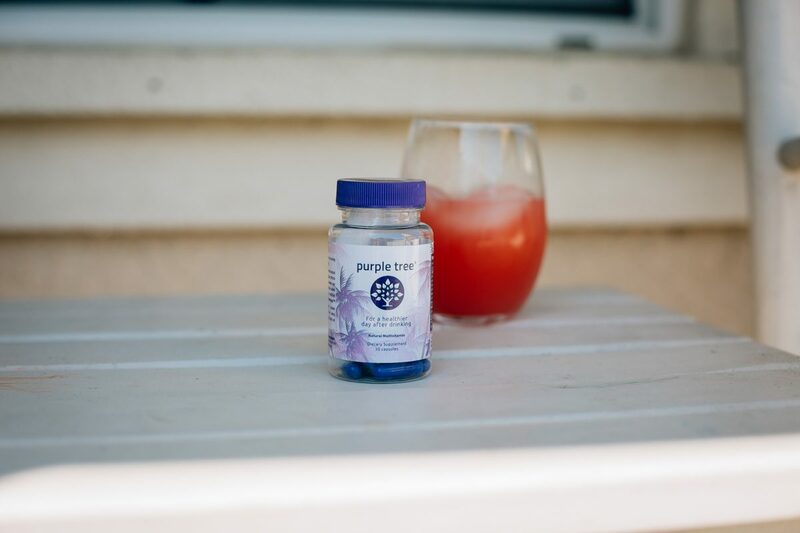 By taking Purple Tree before you drink, you will be able to start the next day fresh and energized instead of hungover or just feeling bleh. 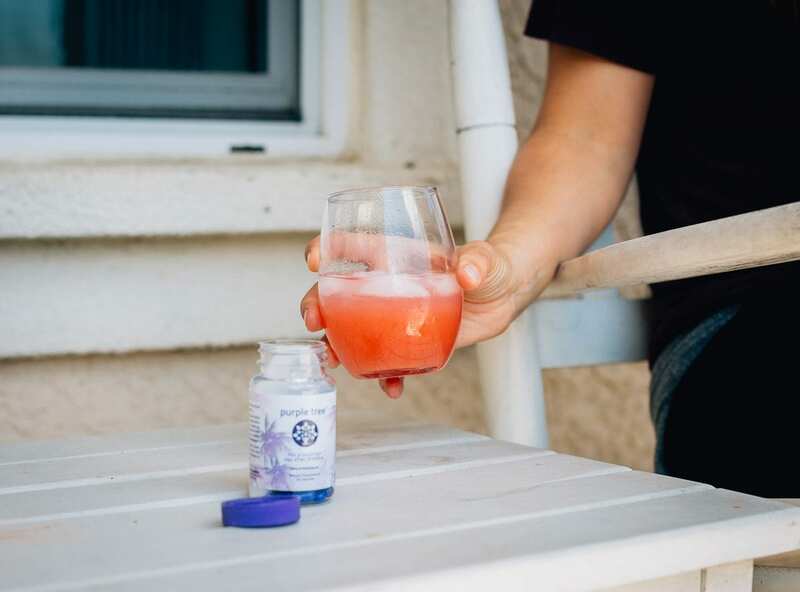 Its unique blend of antioxidants, vitamins, minerals, and natural ingredients boosts your immune system, metabolizes alcohol faster in the liver, and replenishes all the vitamins and minerals lost during alcohol consumption restoring your body to its normal function faster. 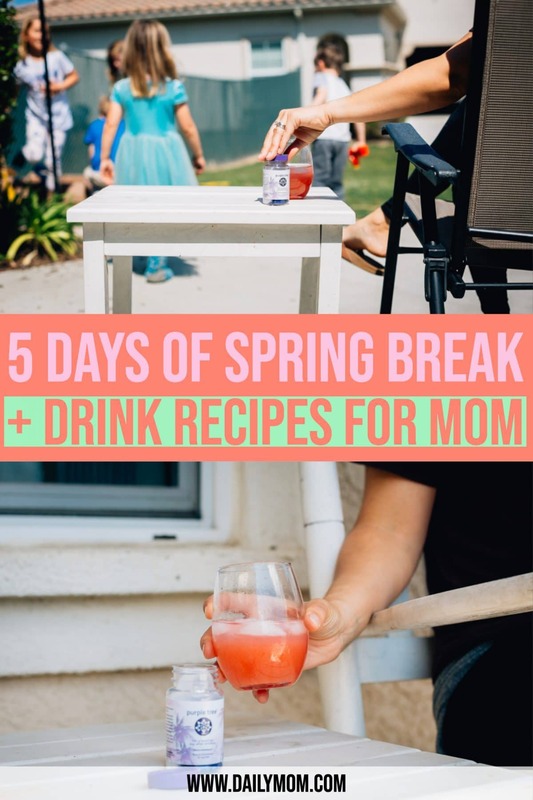 So go ahead and enjoy spring break, mama – because it’s a break for you, too. Check out this article on Spring Clothing for Kids.